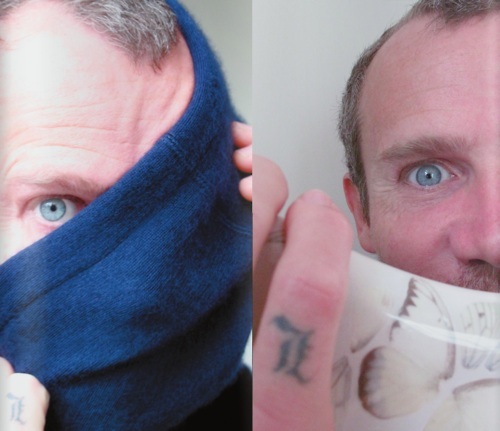 Flea (Michael Balzary). found on tumblr. Wallpaper and background images in the Red Hot Chili Peppers club tagged: red hot chili peppers rhcp flea.